Sharp focus and leadership skills make Dinesh Bafna a noteworthy professional! 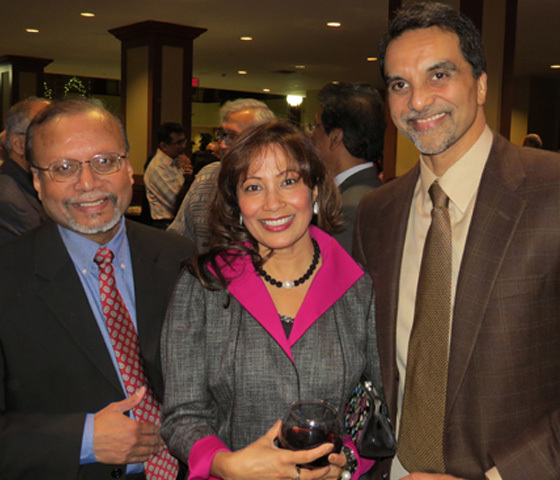 Dinesh Bafna is the owner of Mont Surfaces by Mont Granite, Inc. and several additional organizations. He has established his name in the industry. He is one of the distinguished business leaders and respected for his business acumen and entrepreneurial spirit. He has carved a niche for the organization and has plans to expand its operations.